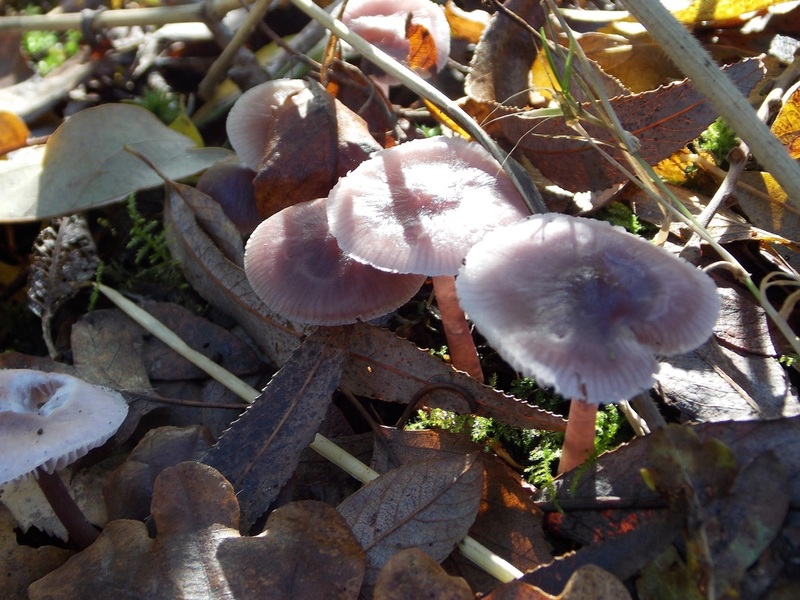 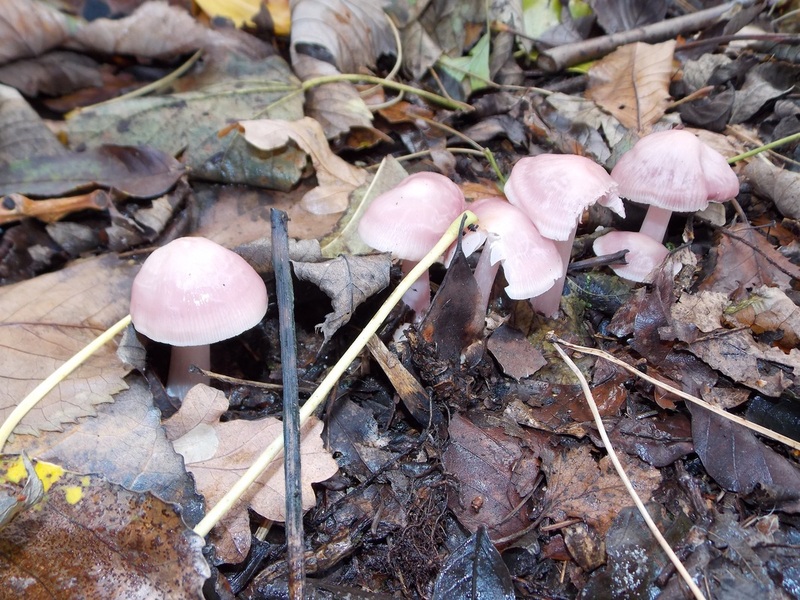 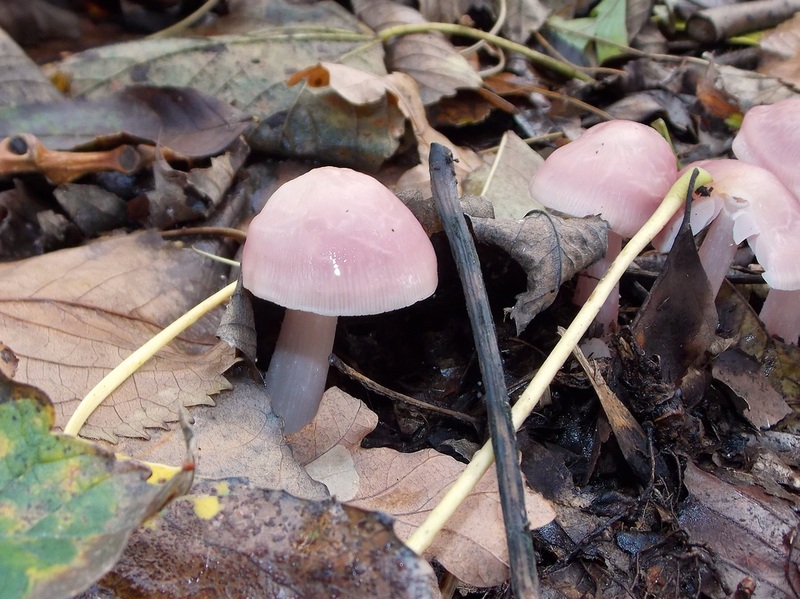 Seen right through November in damp woodlands in Cheshire in 2013. 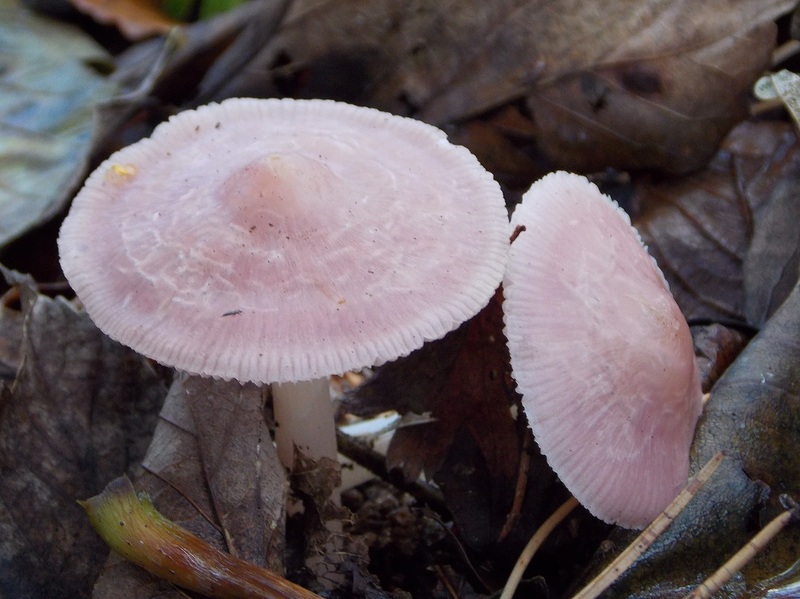 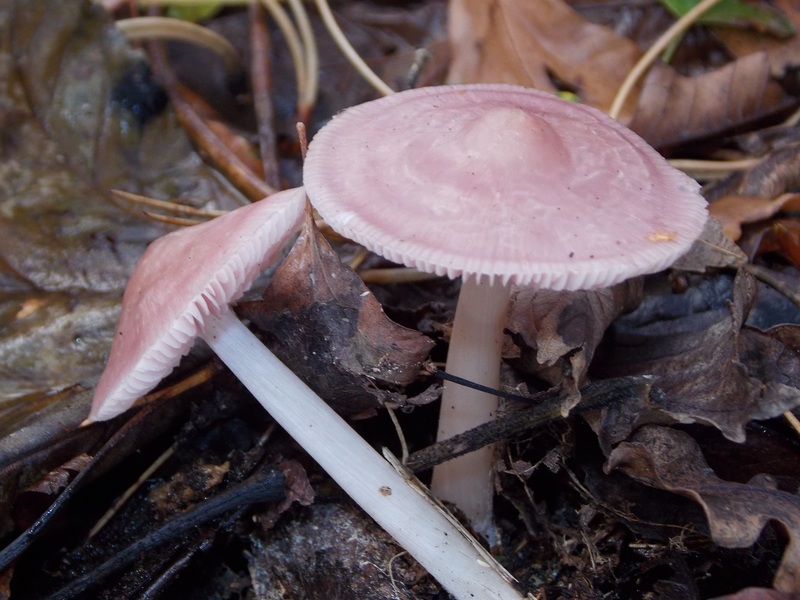 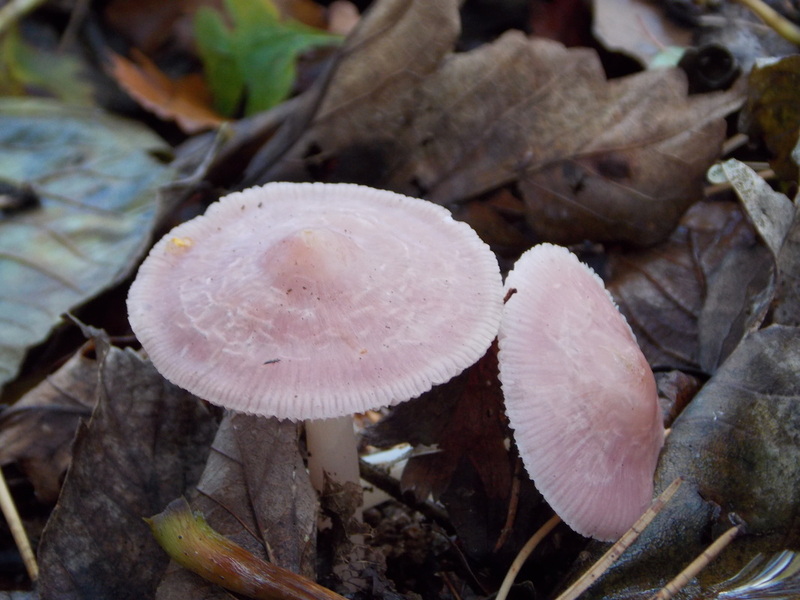 Occurs later in the year than the similar Pink Bonnet. 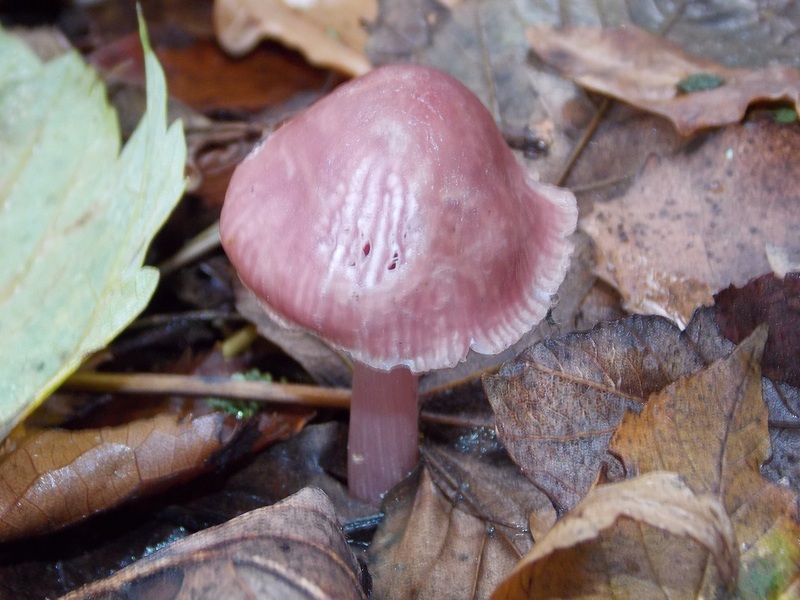 Warning I cannot guarantee that my identification is correct.